An unforgettable day in the boat of your dreams. 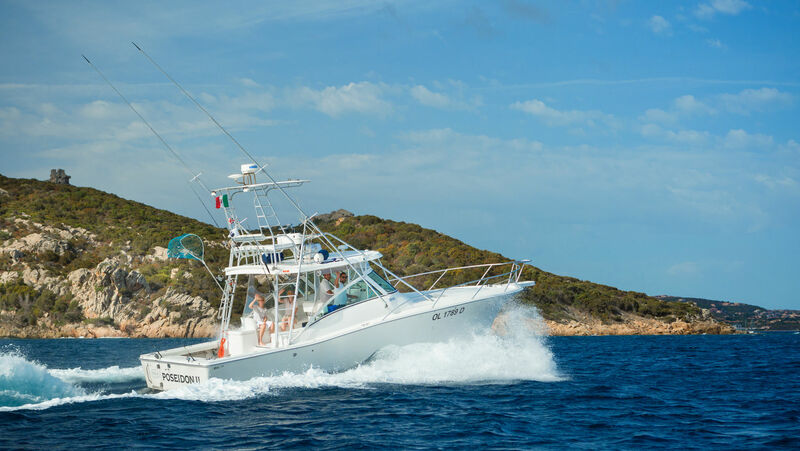 With our luxury boats and expert skippers, every day you can choose between fascinating fishing day trips (coastal and deep sea trolling, drifting, deep sea and light “bolentino”) and unforgettable days of relaxation to discover the most beautiful coves of northern Sardinia and southern Corsica. 10% DISCOUNT for bookings coupled to stays.